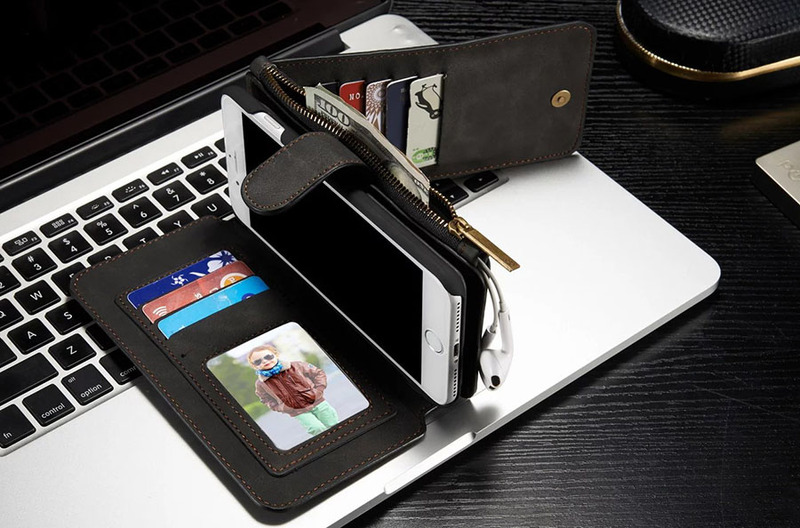 Space doesn’t always have to come at a premium with the CaseMe Credit Card Case. A two in one solution, the CaseMe Case simultaneously protects your device with a shock-absorbing exterior design and a discreet back panel that hinges open to conveniently store up to three bank cards or cash. It has a slim, compact design with a comfortable soft-touch finish that easily slides into handbags and pockets, eliminating the need for a bulky wallet.